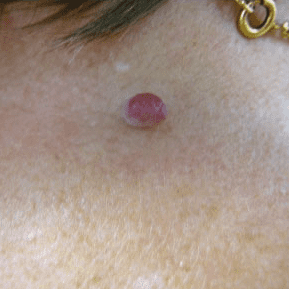 Please read below our skin tag removal testimonials. 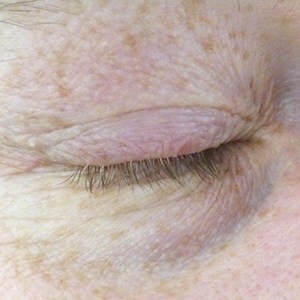 This treatment is very popular amongst our patients as fantastic results are achieved so quickly. 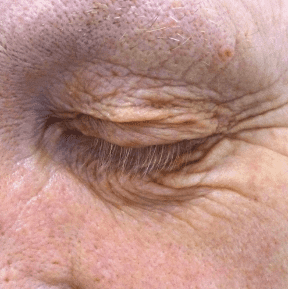 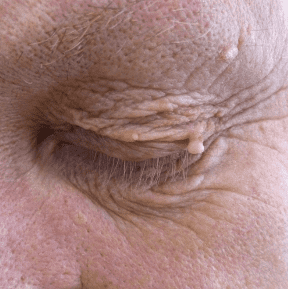 Read more about this treatment, including a detailed description of the removal process using our state-of-the-art hyfrecator, or to book your consultation call 01943 882011. 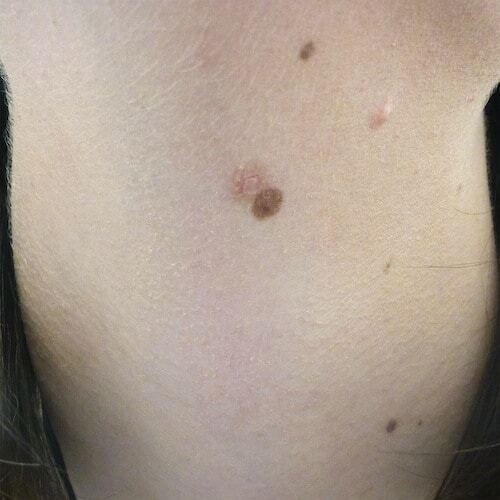 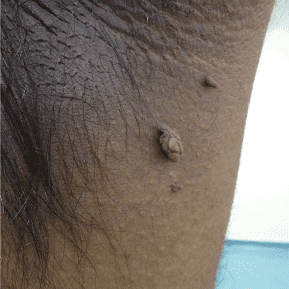 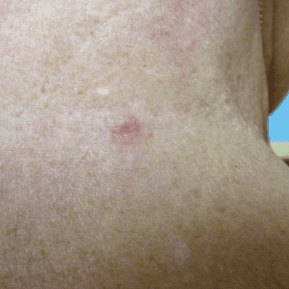 “I received Skin Tag Removal treatment at the Skin Surgery Clinic in Guiseley. The consultation was very professional and the procedure options were explained clearly to me. Only one week later and a number of skin tags had been removed successfully and with very little discomfort. 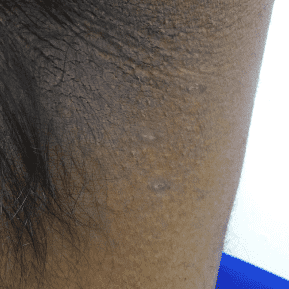 The process was very effective and only took twenty minutes to complete. Just over one month later and all the remained was some pink scarring where the tags had been. 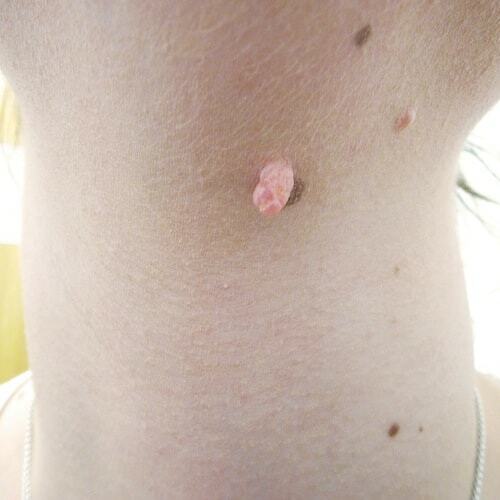 If I ever had more skin tags grow as I get older, I would come back again for further treatment. “Easy to find online. Excellent, informative, easy-to-use website.Online assessment ideal for busy patients. 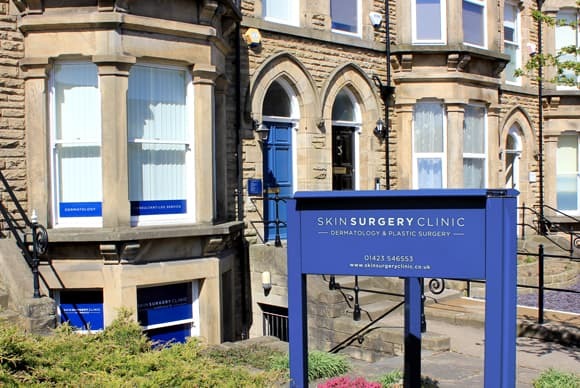 Quick convenient appointment; friendly reception; professional, friendly clinic team. 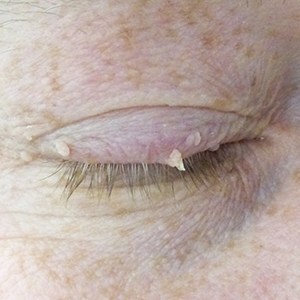 Quick procedure – painless. 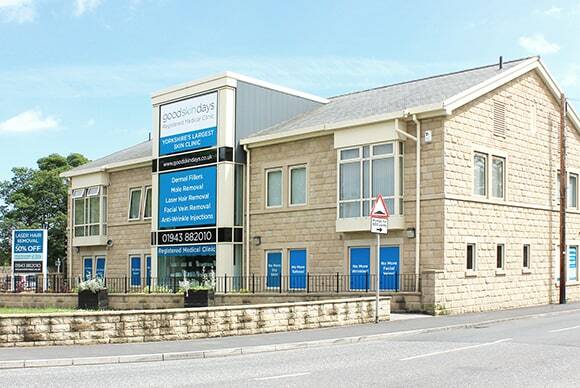 “From the first consultation to the follow-up check, really first class treatment.